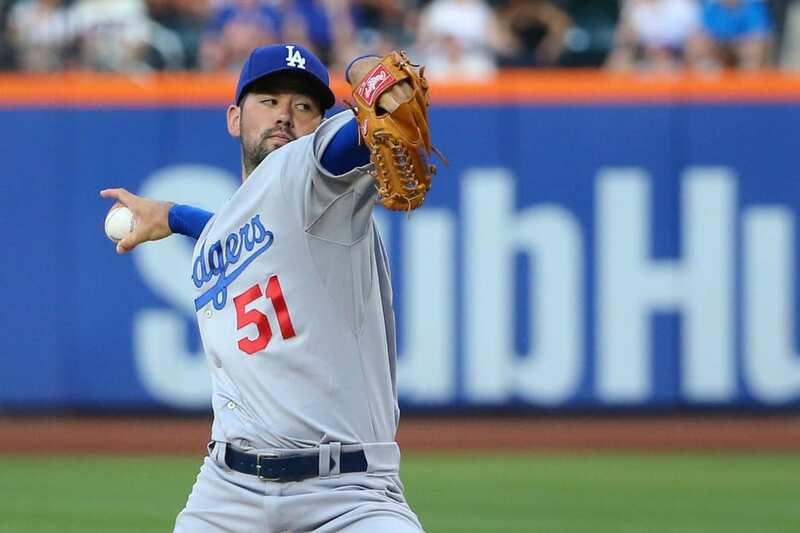 When the Los Angeles Dodgers selected Zach Lee 28th overall in the 2010 draft, they had themselves a two-sport athlete. Lee was a quarterback standout at McKinney High School in Texas. Across two seasons, he totaled 5,266 passing yards, completed 61 percent of his passes and had 61 touchdowns. Lee added 664 rushing yards and 20 rushing touchdowns. He agreed to sign with the Dodgers shortly after arriving on Louisiana State University’s (LSU) campus for summer football camp. 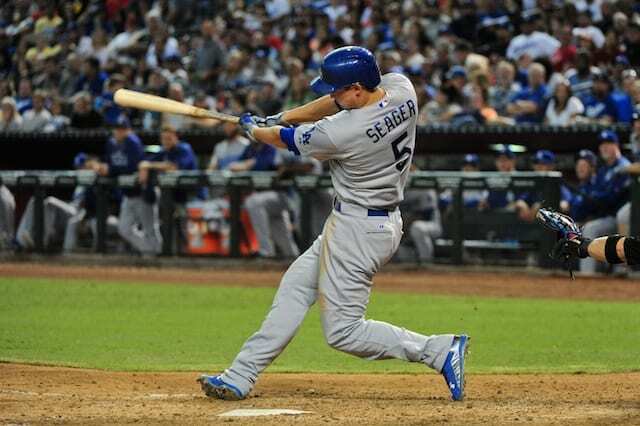 The years since joining the Dodgers organization have been far from ideal. He went 9-6 with a 3.47 ERA and 1.22 WHIP in 24 starts with Low-A Great Lakes during his first professional season. Lee then began his ascent up the Minor League ranks, but has seemingly been on a roller coaster of sorts in doing so. He went 10-10 with 3.22 ERA and 1.17 WHIP in 2013 at the Double-A level, then spent the following season in Triple-A. The right-hander largely struggled, going 7-13 with a 5.39 ERA and 1.54 WHIP in 28 games (27 starts), though some attributed the down year as a byproduct of pitching in the hitter-friendly environment in Albuquerque, N.M.
Lee made his Major League debut last season as he was one of the multiple spot-starters the Dodgers called on. He tossed 4.2 innings and allowed seven runs on 11 hits in a bad-luck start against the New York Mets at Citi Field. Prior to that, Lee missed all of June due to poor circulation in the middle finger of his right hand. In 19 starts with Triple-A Oklahoma City, he finished 11-6 with a 2.70 ERA and 1.11 WHIP.